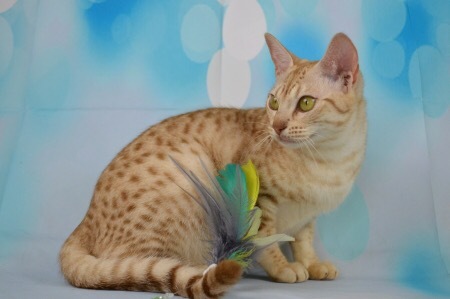 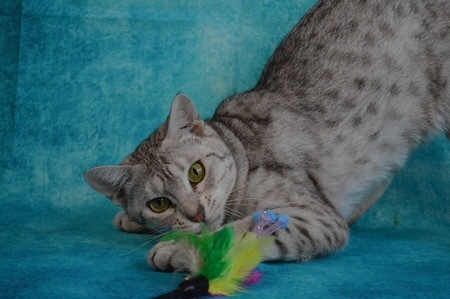 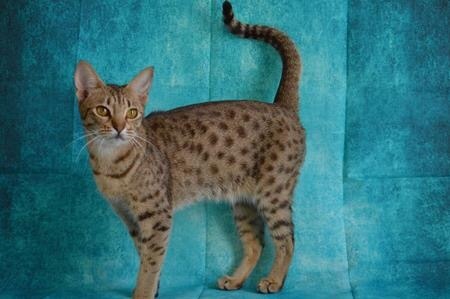 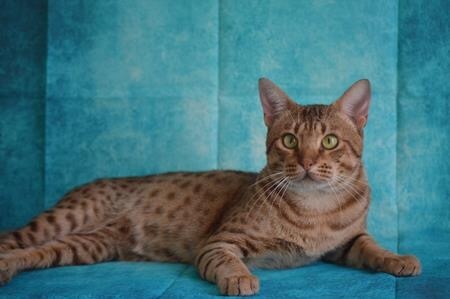 We have been continuously involved in the Ocicat breed for over a decade. 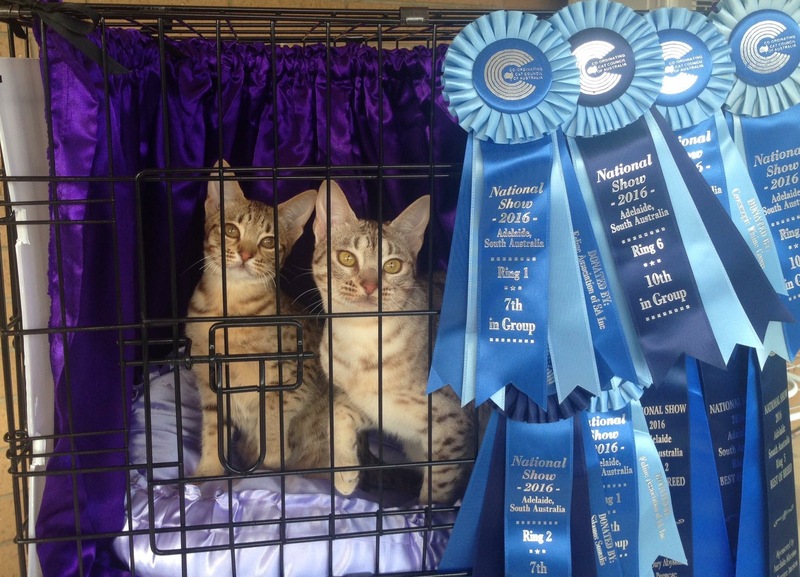 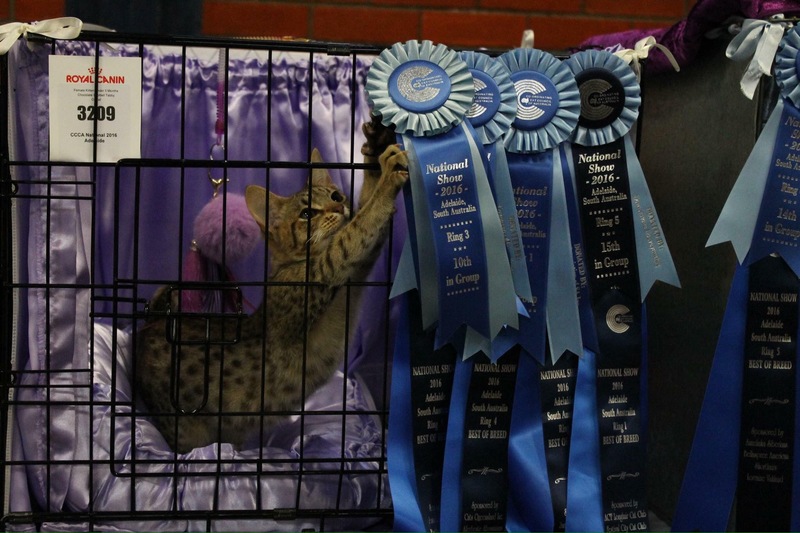 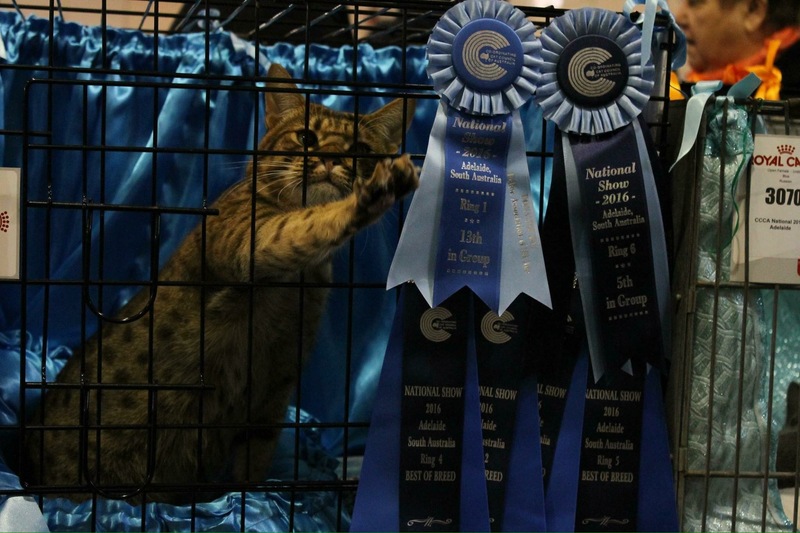 With elite, award winning show cats, we endeavor to "perfect perfection" in the Ocicat to ensure our babies have exceptional temperaments, along with the look of a wild cat that will delight our kitten families with their personalities and loving natures. 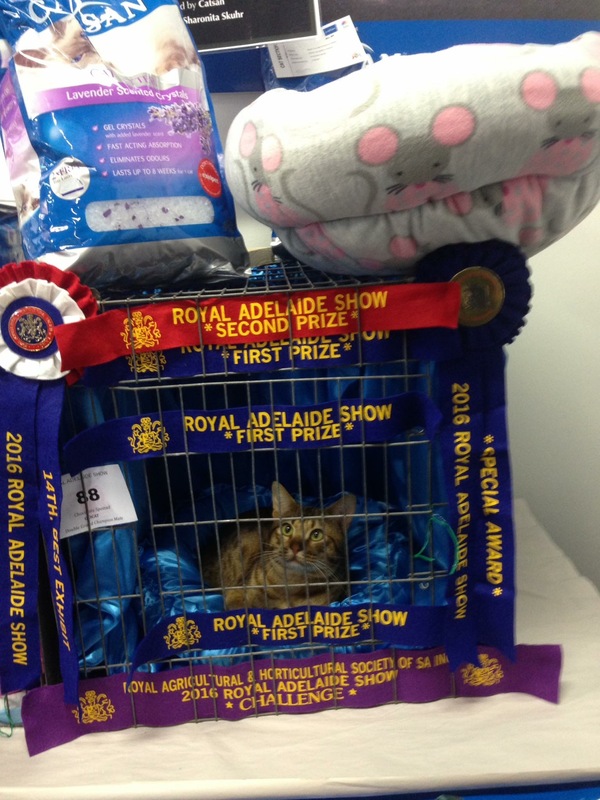 Kittens available to approved homes throughout Australia and world wide. 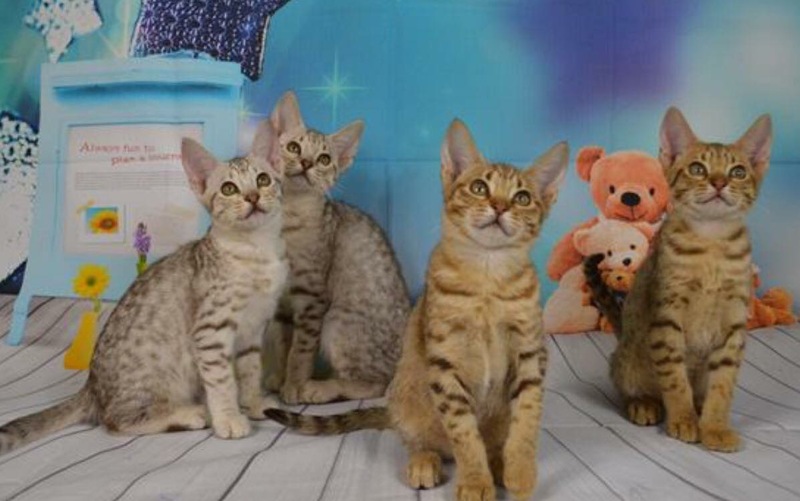 Visit our website for more information, contact us to join our waiting list to adopt one of our beautiful kittens.